That’s the topic of tomorrow’s (Sunday, January 14) 12th annual Martin Luther King Day Celebration in Westport. 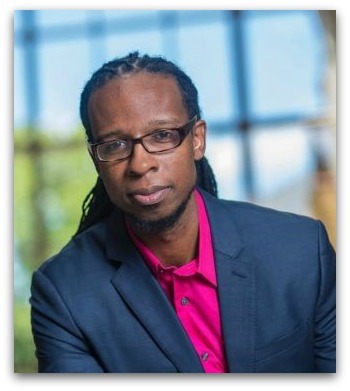 Dr. Ibram X. Kendi — winner of the 2016 National Book Award for Nonfiction — keynotes the 3 p.m. event, at the Westport Country Playhouse. He’ll be joined by Chris Coogan and the Good News Gospel Choir, along with the Weston High School Jazz Ensemble. Students from the Regional Center for the Arts will present a dance piece too. 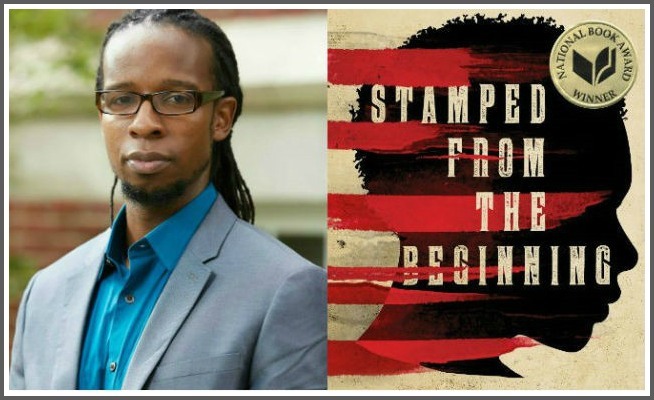 Kendi’s book — “Stamped From the Beginning” — examined the history of racial ideas in the US. An assistant professor of African American history at American University, he’s spent his career studying racist and anti-racist ideas and movements. He speaks nationally on issues like #BlackLivesMatter, and social justice. 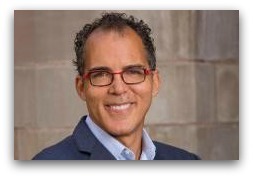 Kendi began his research assuming that the major adherents of racist ideas were hateful and ignorant, and that racist policies like slavery, Jim Crow and mass incarceration resulted directly from them. But as he dug deeper, he realized that political, economic and cultural self-interest lie behind the creation of racist policies — which, in turn, lead to racist ideas that rationalize deep inequities in everything from wealth to health. Kendi’s address is free, and open to the public. It will be followed by an audience Q-and-A session. He’ll also sign books, which are available for sale at the event. The Westport Weston Family YMCA will provide childcare and activities in the studio adjacent to the theater. 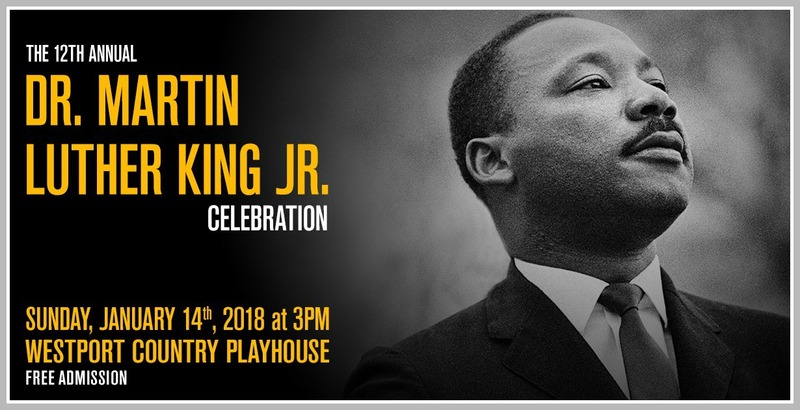 The MLK celebration is co-sponsored by the Westport Library, Westport Country Playhouse, TEAM Westport and the Westport/Weston Interfaith Council.